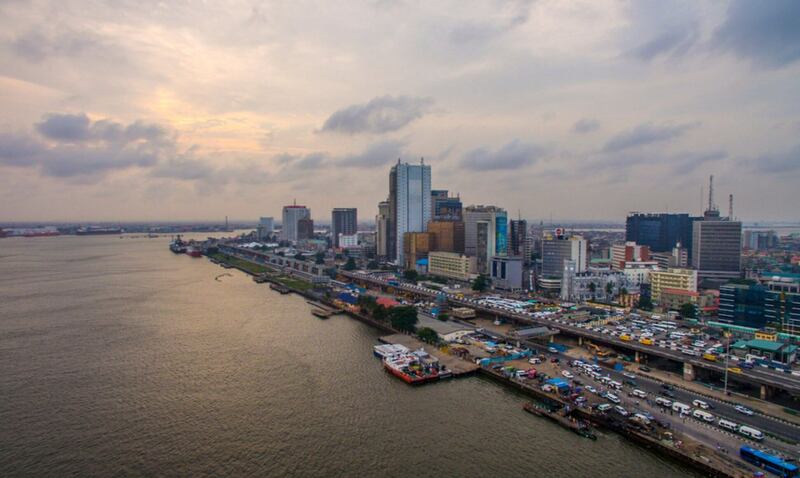 Development Partners International (“DPI”) is a leading Pan-African private equity firm, with strong local knowledge and an established track record of investing in Africa. DPI was established in 2007 by co-founders Miles Morland and Runa Alam, both pioneers of African investment, with a vision to build a leading pan-African private equity firm. Today, DPI manages over US$1.1bn of assets across two private equity funds. Through its world class team with over 100 years of aggregate African investment experience, DPI has invested in 19 portfolio companies operating across 27 countries. The investment team is 100% African and over 40% of the DPI team is made up of women. We possess the local network, knowledge and language skills to source and invest in transactions throughout the continent. DPI has raised two pan-African private equity funds to date: the inaugural African Development Partners I (“ADP I”), and African Development Partners II (“ADP II”). ADP I, 2008 vintage, closed at €271m, ~US$400m at the time. ADP I is a Cambridge Associates top quartile fund. ADP II, 2013 vintage, closed at US$725m. DPI’s partners are pioneers of the industry with over a decade of experience working together and extensive knowledge of Africa. 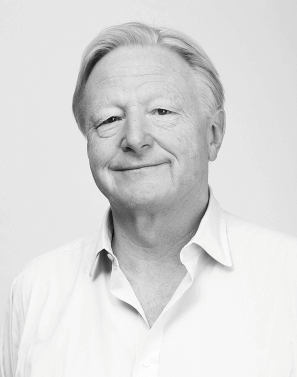 Miles co-founded DPI in 2007 after becoming non-executive Chairman of Blakeney Management in July 2006 by which time the firm was considered to be one of the largest portfolio investors in many African stock markets. Blakeney was set up by Miles in 1990, first as a consultancy and, since 1994, as an asset management firm, investing in Africa and the Middle East. Blakeney was one of the first investors in many African markets and Miles played an active role in the development of markets in countries such as Ghana, Morocco, Egypt, Kenya and Tunisia. Before starting Blakeney, Miles spent 22 years in money management and investment banking in London and on Wall Street. Miles was previously on the board of SABMiller Plc and he was the founder and chairman for five years of the London Business School’s Africa Board. He read Law at the University of Oxford. Miles is a citizen of the United Kingdom. Runa co-founded DPI in 2007, and has worked as the company’s CEO since then, focusing on management, fundraising, strategy, deal processes, as well as setting up new areas such as the “Value Add” and Investor Relations teams. She works directly on the Investment and “Value Add” areas contributing to sourcing and working with investee companies. Before DPI, Runa was CEO of Kingdom Zephyr Asset Management, where she was CEO of the PAIP-PCAP funds which were highly successful Pan-African funds. While at Kingdome Zephyr, Runa was also the CEO of ZMAIF (known as the New Africa Fund prior to Zephyr Management taking over the management in 2000 and Runa’s involvement), sponsored by the Overseas Private Investment Corporation, where she helped implement a successful turnaround of the fund. 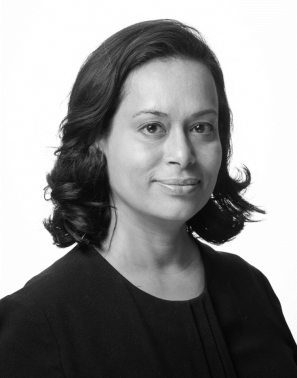 Runa was formerly a director of the AIG Africa Infrastructure Fund, managed by Emerging Market Partnership in Washington, and has “on-the-ground” management experience in emerging markets having founded and managed both Peregrine Bangladesh and Union Capital Bangladesh in the 1990s. Runa started her career in New York working for investment banks including Morgan Stanley and Merrill Lynch in mergers and acquisitions and corporate and tax-exempt finance. Runa serves on the board of several African companies which are investee companies of the DPI funds. Mrs. Alam holds a B.A. in International and Developmental Economics from Princeton University and an MBA from the Harvard Business School. She is a Harry S. Truman Scholar. She is the former Chair and a current Board Member of AVCA and Chair of the AVCA Sustainability Committee, and a Board and Africa Council Member of EMPEA. 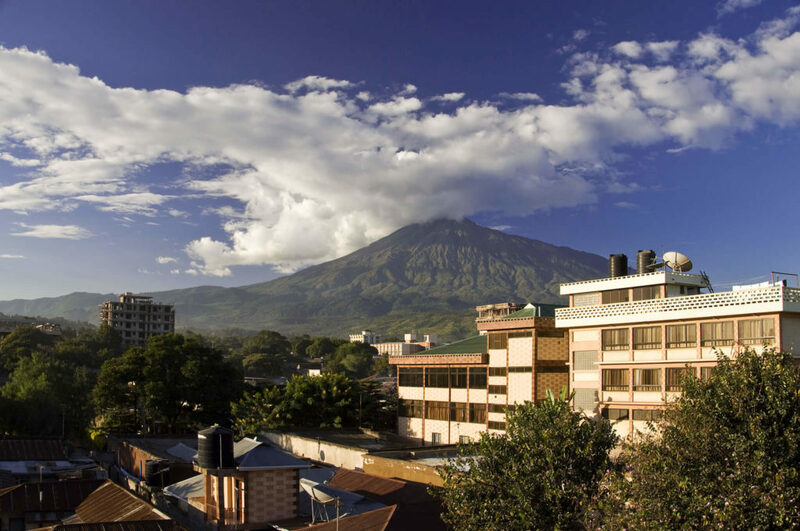 Runa serves on a number of non-profit committees including the Dean’ Advisory Committee of the Princeton University’s Woodrow Wilson School and USAID’s Private Sector Advisory Committee. Runa is a citizen of the US and the United Kingdom. Eduardo joined DPI in July 2008 and has over 20 years of African private equity experience. He has been responsible for numerous African private equity transactions including: Eaton Towers, Libstar, CAL Bank, RTT and HomeChoice. 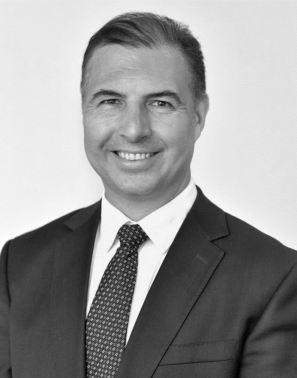 Prior to joining DPI, Eduardo was an Executive Director of Brait South Africa Limited and Brait’s private equity division. He was actively involved on Brait’s investment committee and has played a leading role in several landmark South African private equity transactions, including the buyout of Pepkor Limited. Before Brait, Eduardo was a Corporate Finance Manager at JCI Limited, a large South African-based mining house which was part of Anglo American Corporation. Eduardo currently serves on several portfolio company boards, and has extensive experience working with portfolio companies and serving on their boards and board committees. Eduardo is qualified Chartered Accountant and trained at KPMG in South Africa. He holds a BSc (Med) from the University of the Witwatersrand, as well as a BSc (Med) Honours (Medical Biochemistry) and a Post Graduate Diploma in Accounting, both from the University of Cape Town. Eduardo is a citizen of South Africa, Spain and the United Kingdom. 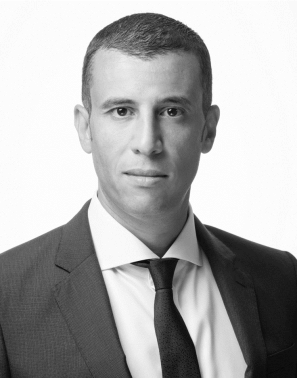 Sofiane joined DPI in April 2010 and has over 13 years of private equity experience in Africa. He has extensive finance experience spanning private equity investing, M&A investment banking and option trading. Prior to joining DPI, he was a Partner and co-Chief Investment Officer at Kingdom Zephyr Africa Management, a Pan-African private equity investment firm majority owned by Kingdom Holding Company, the investment vehicle of HRH Prince Alwaleed bin Talal bin Abdulaziz Alsaud, a member of the Saudi Royal family and international investor. Prior to joining KZAM in 2005, Sofiane was a Vice President in the M&A group at JP Morgan in New York where he helped advise on over US$25 billion worth of M&A transactions. Sofiane started his career on the foreign exchange option trading desk of FleetBoston in Boston. Sofiane currently serves and has served on the boards and board committees of the companies in which he has invested. He was named as one of the Financial News 100 Rising Stars in 2008, as one of the Africa Private Equity Managers of the Year by Jeune Afrique in 2010, and as one of the Africa Leaders of Tomorrow by Jeune Afrique in 2013. Sofiane holds an MA in International Economics & Finance from Brandeis University’s International Business School (Boston) and a Maitrise in Management from Dauphine University (Paris). Sofiane was born and educated in Algeria and is a citizen of Algeria and France. Sarah has been a partner of DPI since its inception and has 20 years of finance experience. 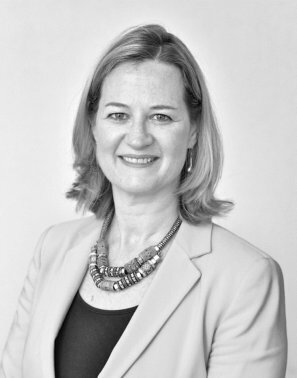 Before joining DPI, Sarah was an Associate Director on the Technology Equity Research Team at UBS in London. She spent seven years as an equity analyst specialising in the telecommunications equipment sector and covering large-cap European companies in that sector, including Nokia, Ericsson and Alcatel-Lucent. Her team was voted runner up or better in both the Thomson Reuters Extel and Institutional Investor surveys in the last three years of her tenure at UBS. Sarah was an operations risk analyst at UBS prior to this. Before UBS, Sarah worked in various accounting and financial systems analyst roles in the finance departments of Dresdner Kleinwort Benson and HSBC Investment Bank, both in London. Sarah holds a BSc (Hons) in Economics and Accounting from the University of Bristol and was born and educated in Zimbabwe. Sarah is a citizen of the United Kingdom. Rose joined DPI in November 2008 and became a partner in 2013. Prior to DPI, she held a number of roles in Finance, Treasury and Corporate Finance at Old Mutual in both its London and South Africa offices. 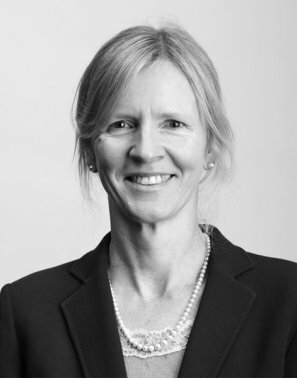 Rose was part of the team that completed the acquisition of the £4 billion Skandia insurance group in 2006, leading the transaction financials and being actively involved in the deal structuring and execution. In 2000 she moved to London and was instrumental in setting up the new head office finance function. A qualified Chartered Accountant, Rose trained at Deloitte & Touche in South Africa. Rose holds a BA (Languages) and two Post Graduate Diplomas, one in Education and one in Accounting, all from the University of Cape Town. Rose is a citizen of South Africa and the United Kingdom.